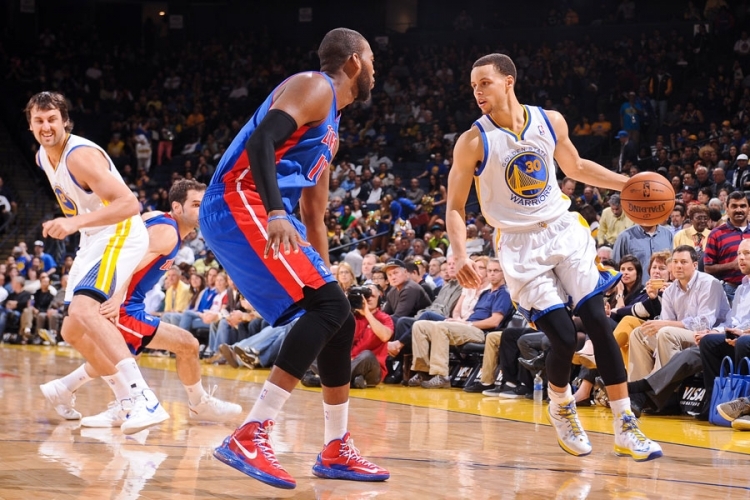 The Golden State Warriors return home tonight after a four-game road trip where they went 2-2. Their two wins came against the Philadelphia 76ers and the Minnesota Timberwolves. They almost pulled off a great comeback win against the San Antonio Spurs, but they fell a little short. They finished off the road trip with a loss to the Memphis Grizzlies. After the game against the Grizzlies, it’s clear that the Warriors need to improve on a few areas. The first area that they need to improve on is taking care of the paint. The Grizzlies had 54 points in the paint compared to the Warriors’ 18 points. This wide of a margin is simply unacceptable. Yes, the Grizzlies have two of the best frontcourt players in the NBA (Marc Gasol and Zach Randolph), but this can’t happen against the Detroit Pistons tonight. ← LGW: Is David Lee an Elite Power Forward?